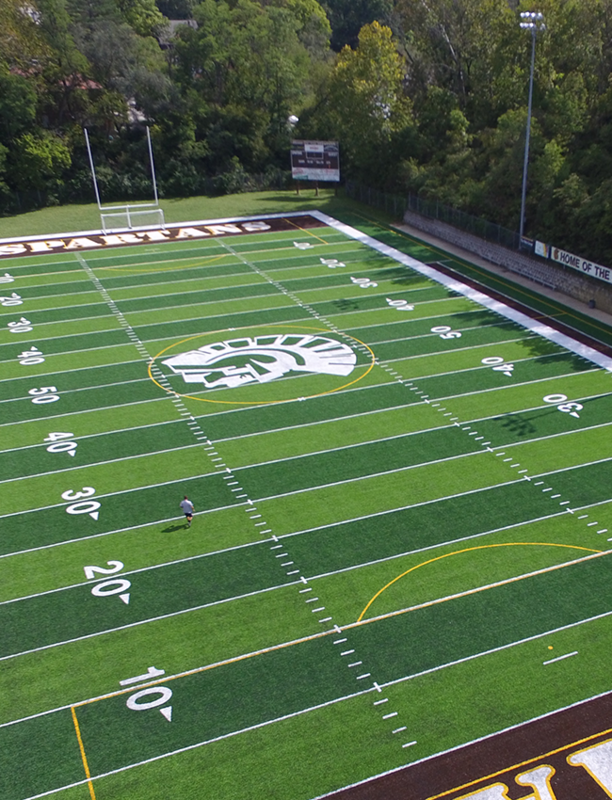 Girls Varsity Soccer · Oct 8 Seven Spartans score in 9-0 win over Cincinnati Christian! Girls Varsity Soccer · Oct 5 #SeniorNight ends with a W over GCL rival, Chaminade Julienne! Girls Varsity Volleyball · Oct 4 #SeniorNight made even sweeter with W over Badin! 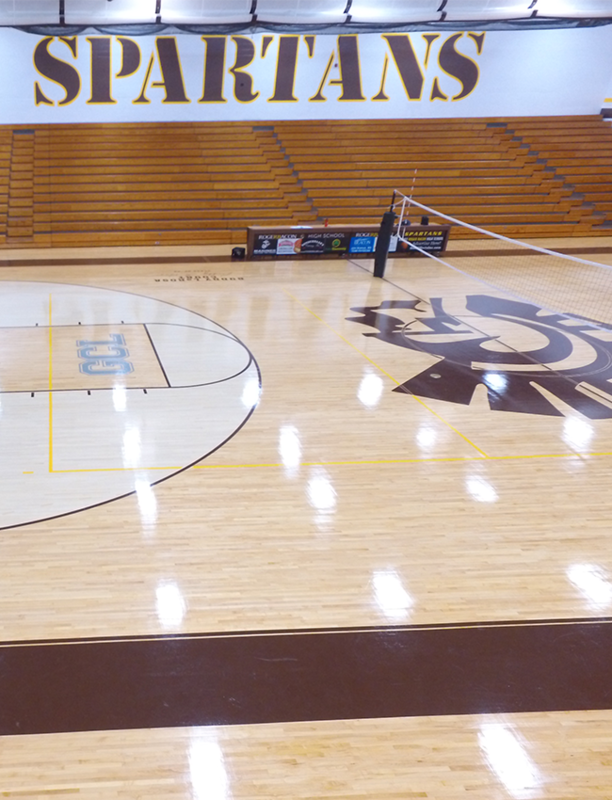 Girls Junior Varsity Volleyball · Oct 4 JV Volleyball improves to 15-2 (8-1) this season! 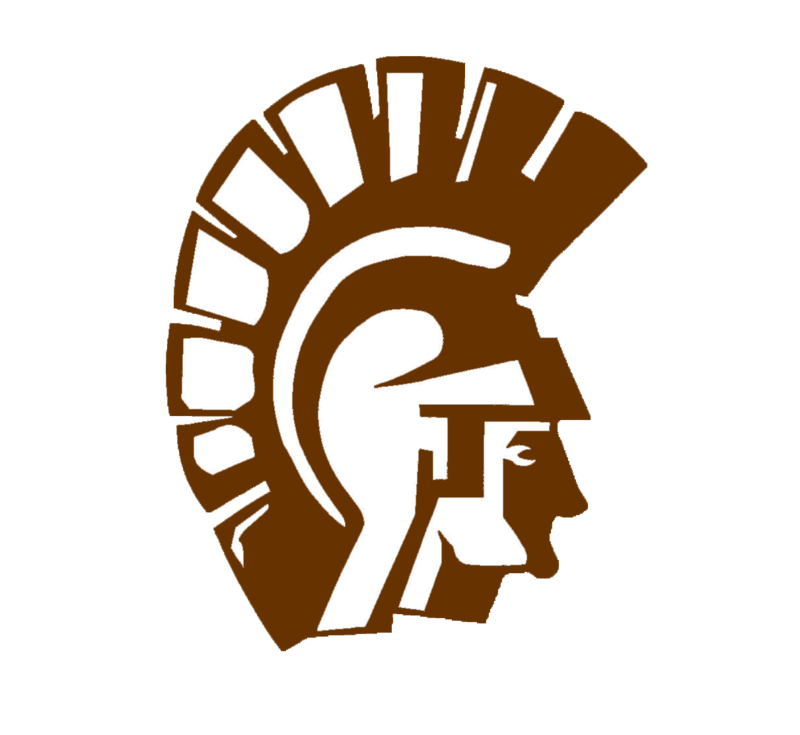 Coed Varsity Cross Country · Oct 3 Beyer, Mullen and Seiler set season best times in CHCA meet! 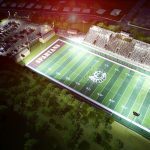 Spartans News · Oct 1 VIDEO: First look at Bron Bacevich Memorial Stadium renovation plans!